An AC unit service is required at least once a year and also twice or thrice based on its usage and climate. You can prevent your equipment from problems by keeping your heating and cooling system at peak performance always with annual checkups. There is a need for maintenance and clearing the AC by seeking a technician help so that the lifespan of the AC is enhanced, thus the performance is at pea and there is uniform cooling. This saves energy and money on utility bills. are busy in the summer, so check during spring and in the fall check the heating system. Checking thermostat settings ascertain heating and cooling system so that you are comfortable at home and the energy is saved as you are away. Lubricating moving parts helps as friction is caused in motors and it promotes the electricity use. Measuring motor current and voltage, while tightening the electrical connections causing, thereby reducing unsafe operation. Checking controls to ascertain safe and proper operation. The equipment cycle check includes assuring system start, operates and proper shutting off. Check the refrigerant level of the air conditioner and adjust, if required. Too little or too much refrigerant reduces the equipment level and increases the energy costs, thus making the system less efficient. Clean condenser and evaporator air conditioning coils. 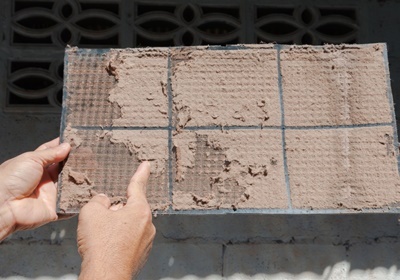 This is a must as dirty coils decrease the ability to cool your home, reduce the equipment life and increase energy costs. Adjust blower and clean components so that the airflow is properly received. Hindrance to airflow may decrease the efficiency of the system to 15 %. Check the oil or gas connections, burner combustion, gas pressure and heat exchanger. A dirty or cracked burner or heat exchanger may result in improper operation. The improper operating connection may result in health problems and fire hazard, thus making the equipment operate less efficiently and safely. Clean and inspect motor, so that it works efficiently. 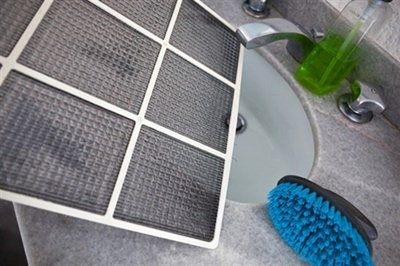 Clean, Inspector change air filters in your furnace, central air conditioner or heat pump once a month. A dirty filter damages your equipment increases energy costs and leads to early failure. Keeping your AC maintained means you are paying regular attention. 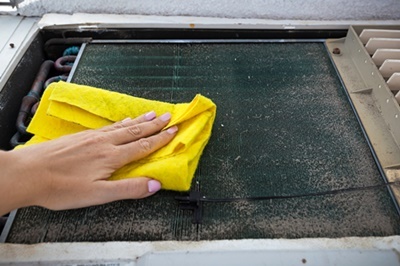 However, knowing steps to clean AC by you is helpful. Switch on/off the unit. Put the power off as you work around the moving parts of the air conditioner. If there is an exterior shut-off box on the compressor/condenser, put it off and also turn off the power indoors. Remove waste from the fan cage that is on the compressor. Use a screwdriver to lift the fan cage and remove fasteners. Clean leaves with a dry or wet vacuum and using hand to remove other debris found in the interior. Remove outer covers and use a brush to remove outside dirt using a powerful vacuum. Then use a garden hose and spray on the fins to remove debris or built up dirt. Avoid pressure washer as the pressure may damage fins. Also use cleaning spray commercially available, if the fins are dirty. Air-flow reduction reduces efficiency, so straighten bent fins, if any carefully using a fin-straightening tool or butter knife. Be gentle with fins as the embedded tubes must not be damaged. Done with cleaning, rake the fan leaves, cage and throw the debris. Keep the vegetation and branches 2 feet away in all directions and ascertain proper airflow. In winter months, cover the unit top with plastic or plywood so that debris is away. Note: Do not cover the unit completely as moisture builds inside causing corrosion. Also, remember to remove the cover while it is operating. Clean the condenser unit, check the levels and moves inside. Remove duct tape, a few bolts and use a soft brush to dust the coil. Spray foam up, clean drain pat with little bleach, hot water and drain pan. Place in the pan a drain pan tablet so that the drain is clear for a longer term, this inhibits the growth of future algae. Re-seal with duct tape the evaporator coil door. Unplug the drain, if it is flowing slowly or not flowing. This may be due to mold and algae build up. Find the drain line and clear it using a dry or wet vacuum. Remove the paper filter, hold hose into the drain line. Turn the vacuum for 2 minutes and clear the drain. 1. 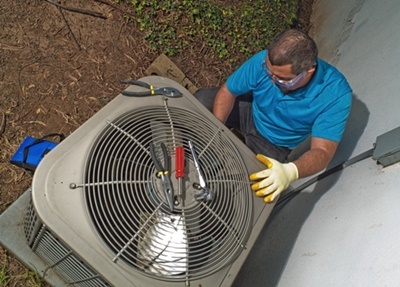 A professional is adept at offering AC maintenance services as it is their only job. Insulation services do not refer to any consumer product, so it requires a professional installation. 2. Knowledge of air infiltration, vapor retarders, recessed lighting, ventilation and attic baffles preventing insulation due to hindering airflow are some of the critical areas of installation techniques that are beyond any DIY. 3. Professionals have access to various training and know the codes and regulation that they can provide proper guidance to the user. 4. Professionals have work license and liability insurance to work. They determine the insulation, vapor retarder proper placement and requirements. 5. They are mindful of safety rules; know the hazards of the attic combustible sources to be cleared. 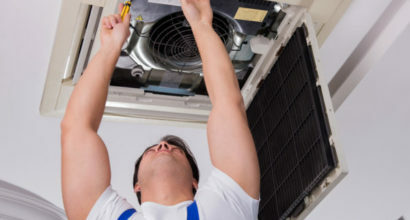 The need for air conditioning maintenance and repair cannot be ignored, and to attend a problem, calling a professional expert to look into air conditioning is best as they offer a whole-home approach.